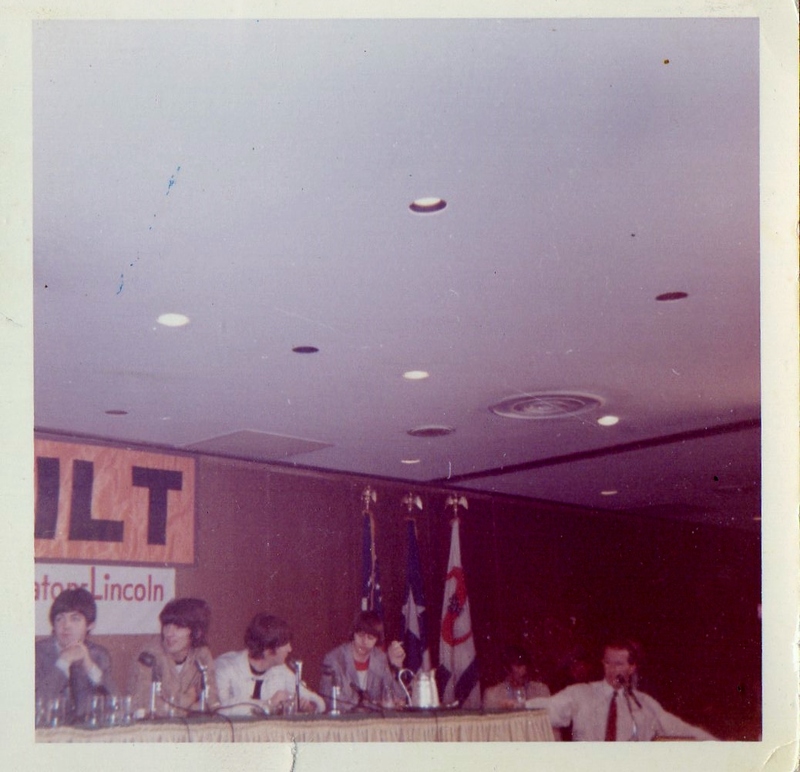 Several years ago I was excited that Tony Barrow was listed as a guest at the Fest for Beatle fans in Chicago. I was excited about hearing him speak. 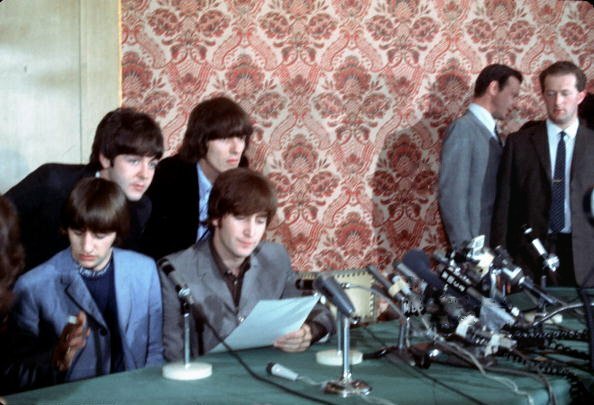 I had to many questions about the Beatles press conferences in 1965-66 and I knew that I wouldn't get to ask him the questions directly, but he could touch on them during his interviews during the weekend. Sadly, Tony had to cancel due to health reasons and I never did get to hear him talk expect for interviews on Beatles documentaries. When I woke up to the news that Tony Barrow had passed away this morning, I could help but thing, "we lost another one." 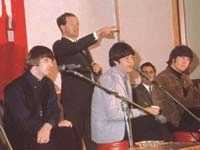 Tony was the Beatles press officer and traveled with the band. He had some amazing stories, that thankfully he wrote in his book, but still it isn't the same as hearing it directly from the man himself. Here are some photos of Tony doing what he did best--- facilitating a Beatles press conference. Tony will also be remember as the guy that Paul McCartney asked to tape record the Beatles last performance at Candlestick Park. The tape ran out right at the start of Long Tall Sally. Somehow the tape mysterious leaked out to the fans, and boy am I glad that it did! Thanks for the memories, Tony---you will be missed! I met Tony at the Fest for Beatles Fans in NYC in 2006. 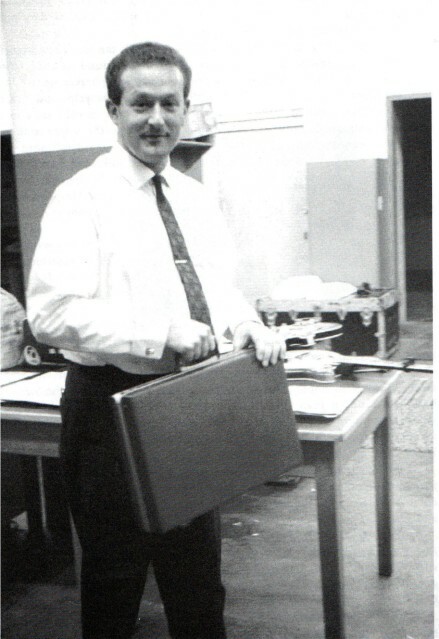 He signed some of the albums for which he had written the liner notes. The next day I brought some more things in for him to sign and he remembered my name from the previous day! Given all the people he had been meeting, I was very impressed!